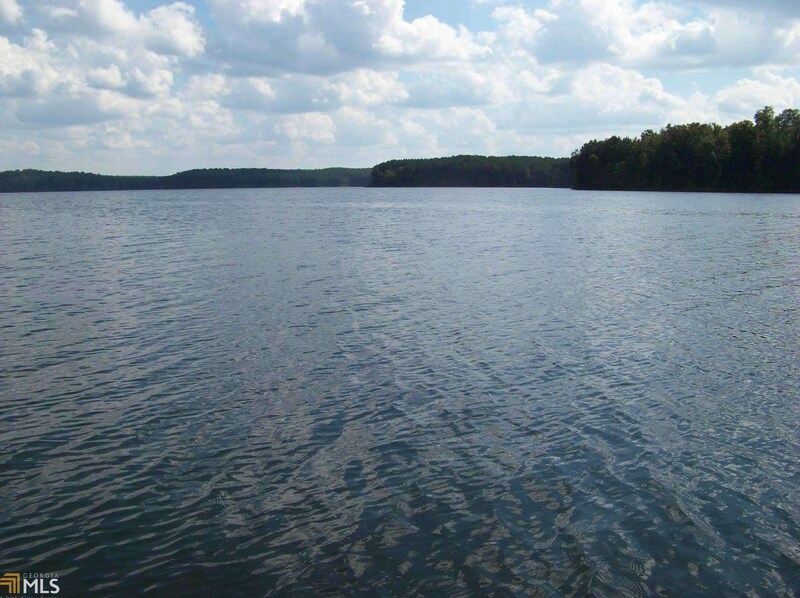 WOW-WHAT A BEAUTIFUL HOME SITE-Wouldn't you love to throw a pole in this pristine water or sit and watch the sun come down on the water? 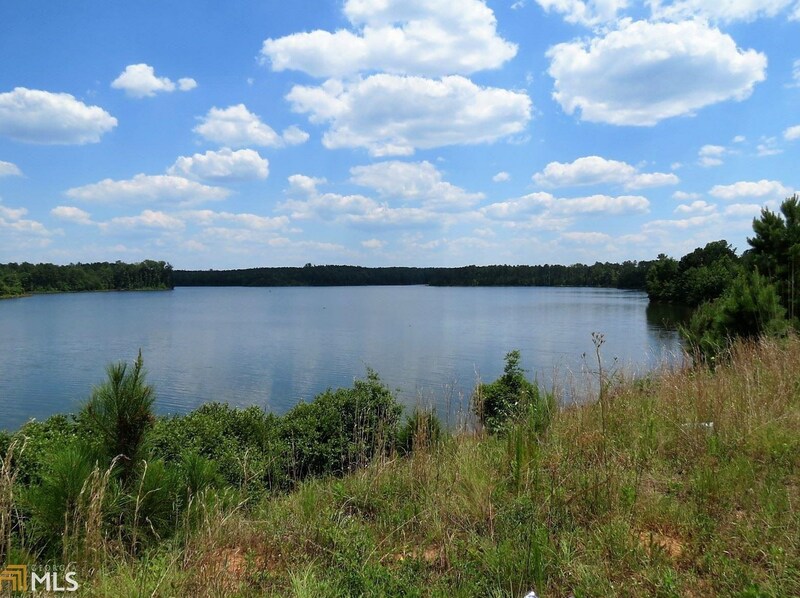 Tucked away on the Tussahaw Reservoir (The 1,466-acre) is a beautiful 12.34 acres of serenity! 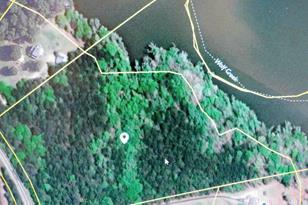 500 feet of road frontage, over 1060+ water frontage and loads of mature trees invite you in to bring your plans for your DREAM home! You can enjoy the peaceful living of the country but convenience to everything. So bring your fishing pole and come on down! 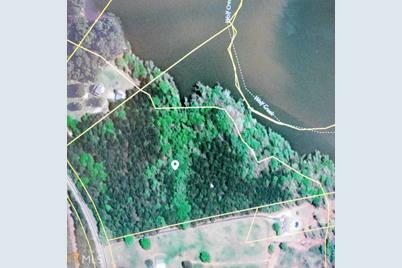 Wolf Creek, Jenkinsburg, GA 30234 (MLS# 8537059) is a Lots/Land property with a lot size of 12.34 acres. 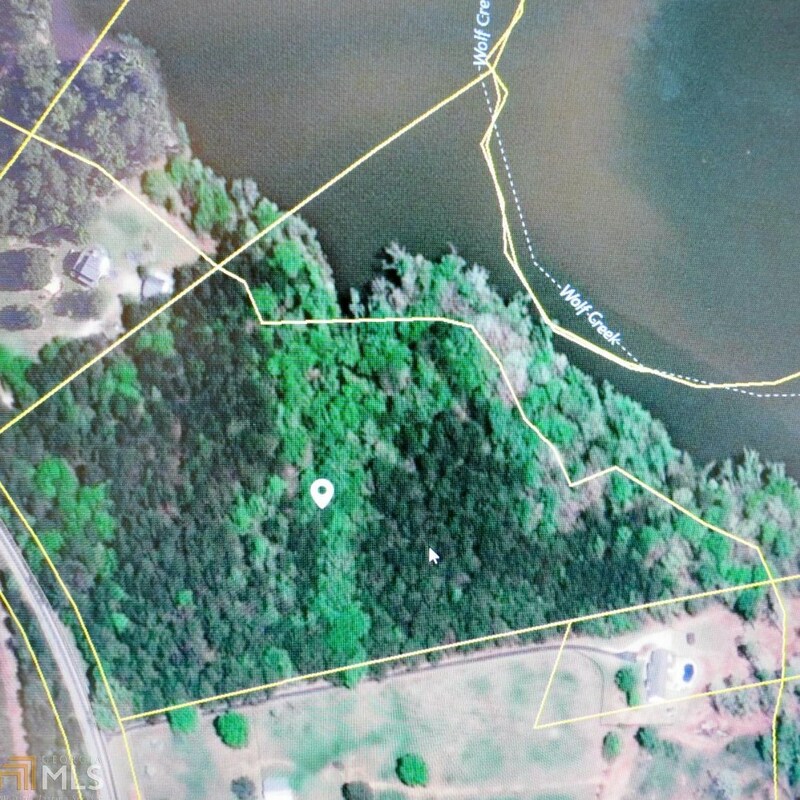 Wolf Creek is currently listed for $134,900 and was received on March 05, 2019. 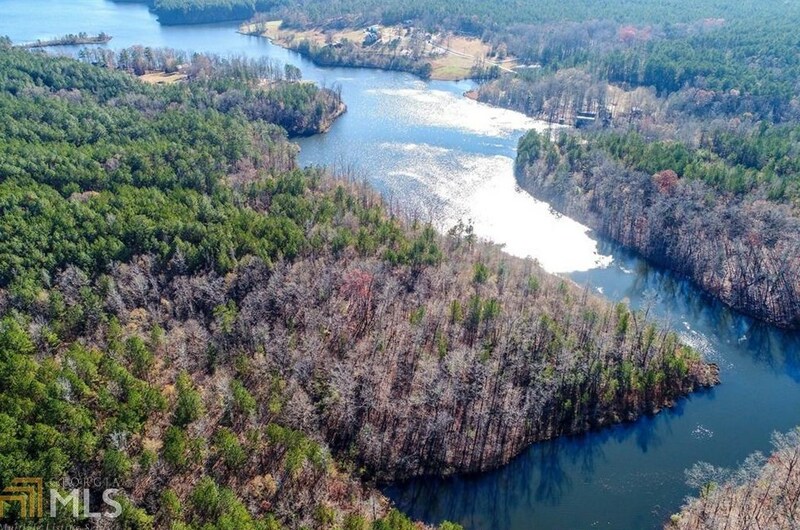 Want to learn more about Wolf Creek? 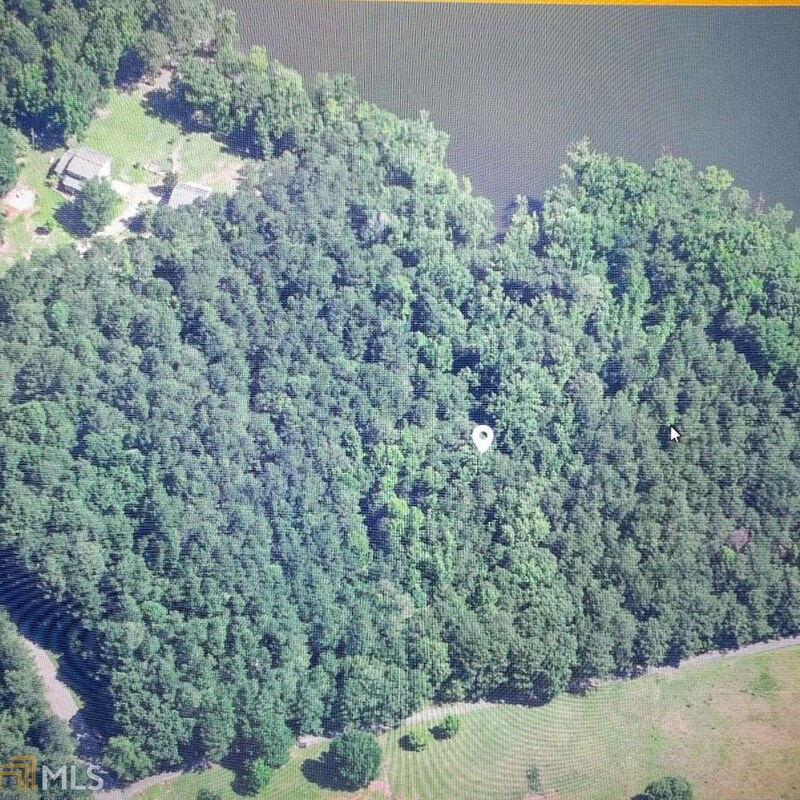 Do you have questions about finding other Lots/Land real estate for sale in Jenkinsburg? You can browse all Jenkinsburg real estate or contact a Coldwell Banker agent to request more information.